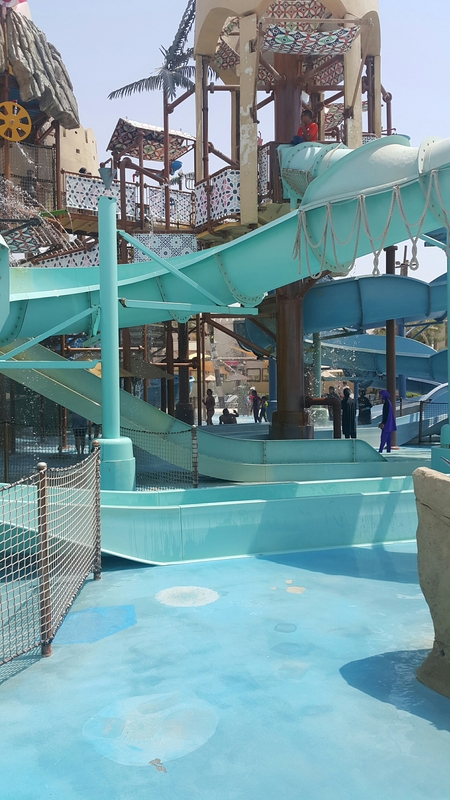 A big variety of rides, activities, fun and a lot of water. Bring your own towels or be ready to get on rent . Bring your shampoo and face/ body lotions if you can’t use one body wash for all! Sun blocks & water proof Sun hats if you have migraine issues. If you are an Asian and hate tanning, wear your sun hat in may to August. Don’t leave your toddlers alone any wher ever.Everybody is supposed to take care of their kids. Don’t let your kids remove their gate pass watches,in case they get lost,it can help somewhat. Splash Fun all day long!